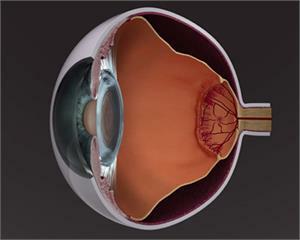 This series of animations begins with a series focusing on the anatomy of the eye (with emphasis on the anatomy related to Retinopathy of Prematurity) followed by the images demonstrating the retinal "Zones" of the eye used to help classify ROP. The animation sequences that demonstrate how early ROP begins, then how the traction on the retina causes the eventual detachments. The animation sequences also demonstrate the various characteristics of progressive steps of Retinopathy of Prematurity (Stages 1-5). The animation sequences also demonstrate "Plus Disease" and compare ROP to "AP-ROP" (Aggressive Posterior Retinopathy of Prematurity).